As Kristof began to speak about how the Black/White wealth gap in the U.S. is greater than that in Apartheid South Africa, about how youth who grow up in certain zip codes are more likely to end up in prison than in college, and about how poor kids hear 30 million fewer words by age five than their wealthier kindergarten classmates, I was struck by how similar his guiding data was to that of Metro United Way. I felt a swell of enormous pride that we at Metro United Way are working on those very issues. While Kristof never mentioned United Way, he encouraged his audience to practice our mission to give, advocate and volunteer. A woman in the audience became so inspired by his talk that she asked him how she could find a way in Nashville to teach women in prison how to read. He said he didn’t know but that someone in the audience might. Before I could leap up and tell her to call the volunteer coordinator at her local United Way, another woman in the audience advised that very thing! I was so proud at that moment to be an employee of such a respected movement. Metro United Way is trying to correct the opportunity gaps right here in our own back garden, but we are not working in isolation. 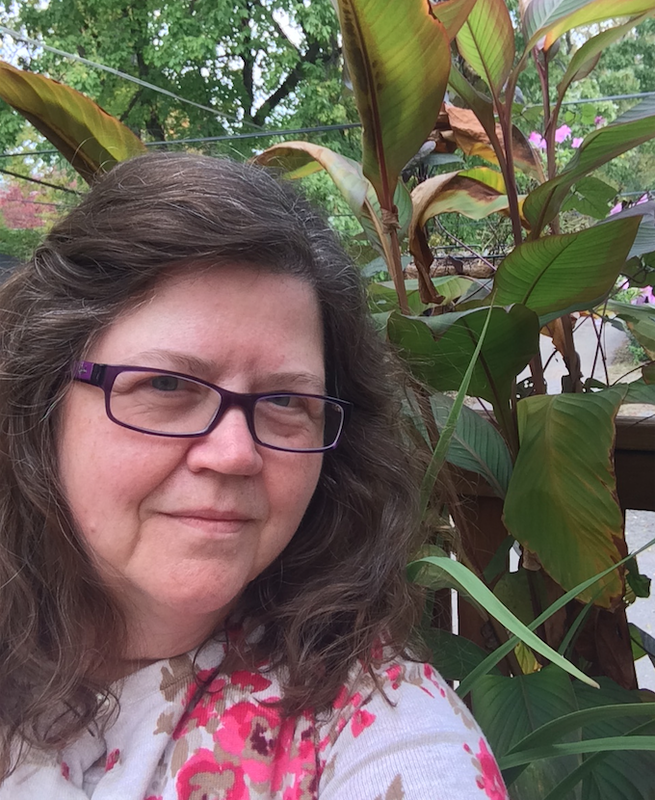 Sometimes it is difficult to see over the fence that surrounds the garden we tend, but Nicholas Kristof helped me to understand more fully that the work we do here is recognized by the world’s luminary figures as the right work to do. And that people out there in the big wide world – like that anonymous woman in the audience – recognize the United Way family as the folks who can make it happen. That we are taking risks that could pay off in ways we can only imagine. 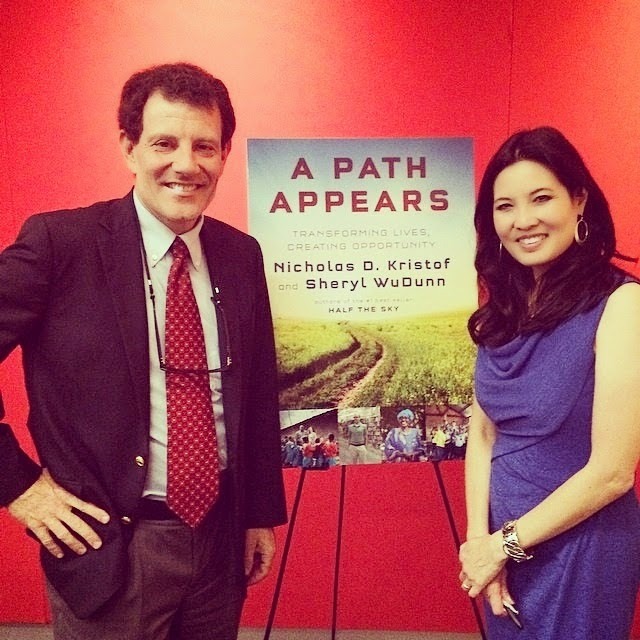 The title of Kristof and WuDunn’s book comes from a Chinese story about how hope is like a path in the countryside. At first there is nothing and then, as people walk there again and again, a path appears. Like Candide, I was happy to return home, ready to keep walking the path of hope that United Way is helping to appear. You can walk that path of hope, too. Visit metrounitedway.org to find opportunities to Give, Advocate and Volunteer.